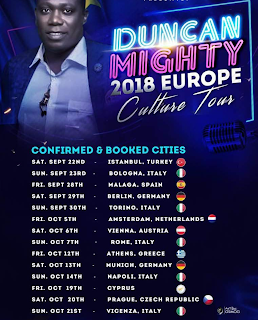 Port-Harcourt First Son, Duncan Mighty who has been making waves lately with series of mind blowing collaborations with some of the big names has just announced that he will touring 14 European Cities from 22nd September to 21st October. 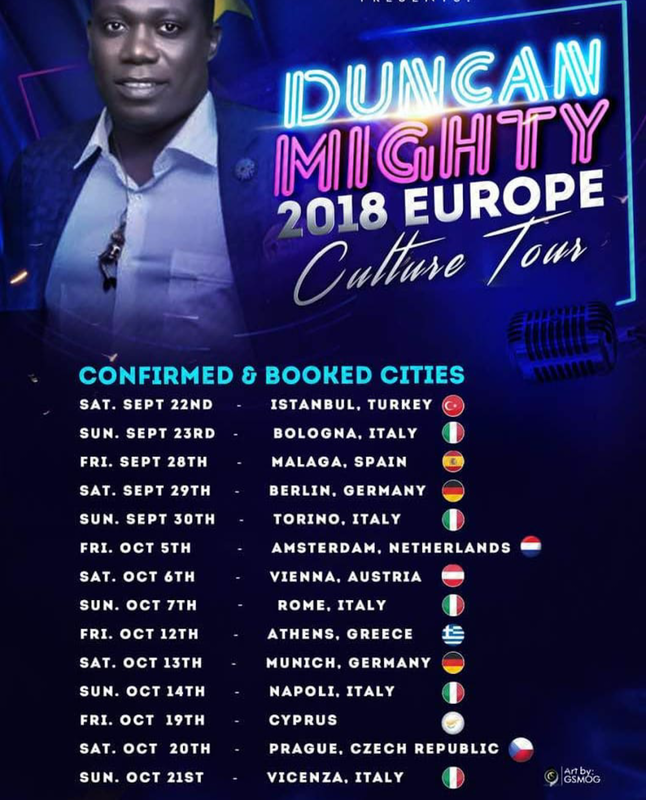 He calls it a "Culture Tour". According to him, 12 more will be added to the list that means he will be occupied in all the ember months. 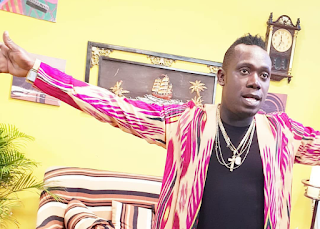 Congratulations to Duncan Mighty, this is a huge move for him.